I totally agree with the writer here that vajrayana teachers and practitioners who do not voice out about Sogyal Rinpoche’s actions but they did condemn Dorje Shugden. Why the selectiveness? How come the Dalai Lama waited until so long to take action against Sogyal Rinpoche, only after it became a worldwide issue? But the Dalai Lama enforced the ban on Dorje Shugden when the practice did not harm the practitioners? And in doing so, he said that his teacher was wrong. 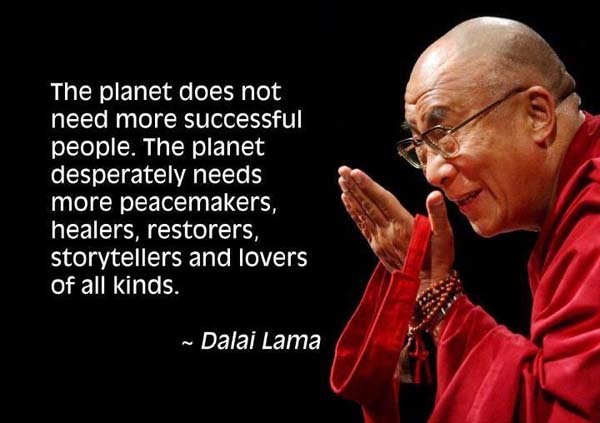 Then the Dalai Lama has broken his samaya by disparaging his teacher. No? 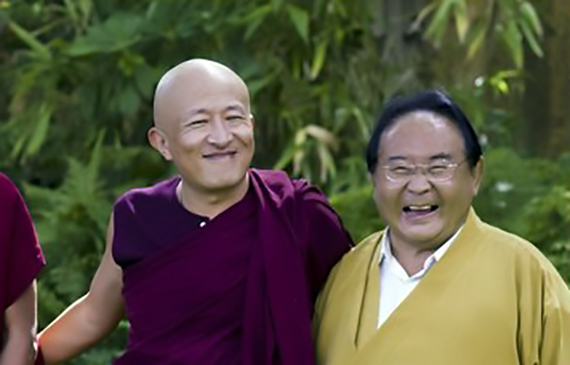 What is interesting to note is that although Dzongsar Khyentse Rinpoche did not say whether the conduct of Sogyal Rinpoche is right or wrong, he puts out the impression that the students’ complaints about him is questionable. 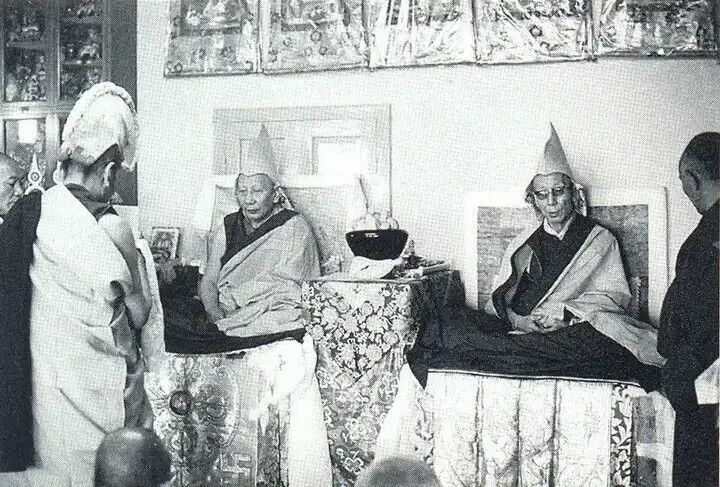 Although it is an accepted essence of Vajrayana practice for students to highly regard their Guru and to create a unfailing samaya with their Guru, what then can Vajrayana students think when the Highest Lama, the 14th Dalai Lama said that His teachers were wrong in the practice of Dorje Shugden. I agree that in this instance of comparison of samaya being broken due to the Dorje Shugden issue and that with the conduct of Sogyal Rinpoche, the level of hypocrisy is high. Do breaking of samaya with one’s Guru be dependant on who you are and not a universal unacceptable conduct? Make so much sense!! Hypocrisy at its best. Even DL cannot brush these strong reasons. Why do cta choose to be hypocrites. Why can’t they be a good govt and really help TIE. No…. they have to stir chaos among the people especially DS practitioners. They don’t educate nor give proper explanation about the ban. Only illogical reasons and forcing ppl to stop doing what they say or think is wrong. They are amazingly incompetent. Cta should lift the ban and restore harmony among all DS and non DS practitioners. Either a lay or lay not a person, committing any sexual activities, harassment or adultery is already a crime. The funny thing was why Dalai Lama didn’t take any action when the first accusation highlighted? What other people will think of this high attained monk who supposedly a spiritual teacher but was a wolf behind robes. 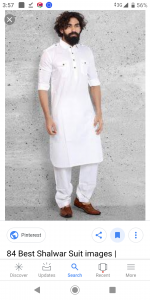 With all these controversies, it has led to an era where the people are confused and no longer believe in the fracas of events dating to those days. It’s very obvious CTA is trying to protect those they like and banish those where their interest will be affected. Classic example will be the demonized Dorje Shugden. I do agree with what Dzongsar Khyentse Rinpoche said. How come Sogyal Rinpoche’s sexual abuse cases are treated lightly while Dorje Shugden practitioners have heavier punishment? By right, no one can question our Guru samaya with our Guru. Who are they to break our Guru samaya using political ways? Everyone has their own rights for their spiritual beliefs. 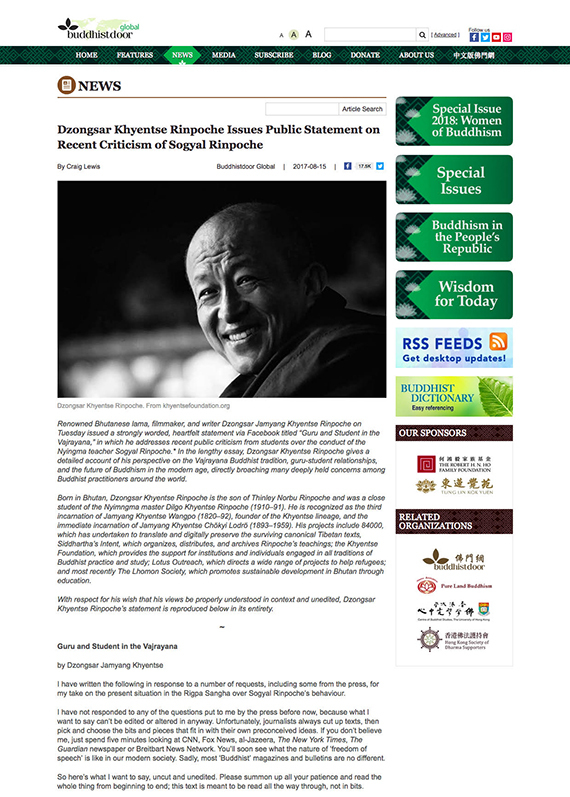 Well done Dzongsar Khyentse Rinpoche! It is absolutely correct that if Sogyal Rinpoche’s sexual abuse cases is ignored by Dalai Lama, why Dorje Shugden issue, a pure practice that passed down generation by generation in the same lineage, students who practice Dorje Shugden hold strong Guru samaya, because the practice is passed down by their Gurus, but yet is viewed as evil practice and banned? So, holding strong Guru samaya is wrong, but to follow what The Dalai Lama said, “all his Guru practicing Dorje Shugden were wrong”, is correct? We don’t have the wisdom to judge a guru. However Dzongsar Jamyang Khyentse Rinpoche voiced his thoughts on how Sogyal Rinpoche’s students should have approached the issue from the perspective of Vajrayana, I am not agreed on this because who to tell us the guru is doing with a good motivation if we are a new students to the guru. More sexual abuse will be out there if we say trust your guru even you are new. A new student should observe the guru before you follow him and a good guru is always beneficial your mind, If we should approach form the perspective of Vajrayana, why Dalai Lama ban the practice of Dorje Shugden, why is he not trust his own guru? What Dzongsar Jamyang Khyentze Rinpoche has said abuat vajrayana rules i totally agree.As vajrayana practitioner we should not break our samaya with our guru. Hence Dorje Shugden practitioner who receive the initiation from the guru should not simply just give up the his practice go again their guru trust by lisening what CTA and tibetan leadership put out the rules to stop Dorje Shugden practice.This show clearly people is not understanging vajrayana vow for those who recept initiation. No logic at 10am for the BAN of the great dharma protector Dorje Shugden. No one got hurt by practising Dorje Shugden. Crystal clear.